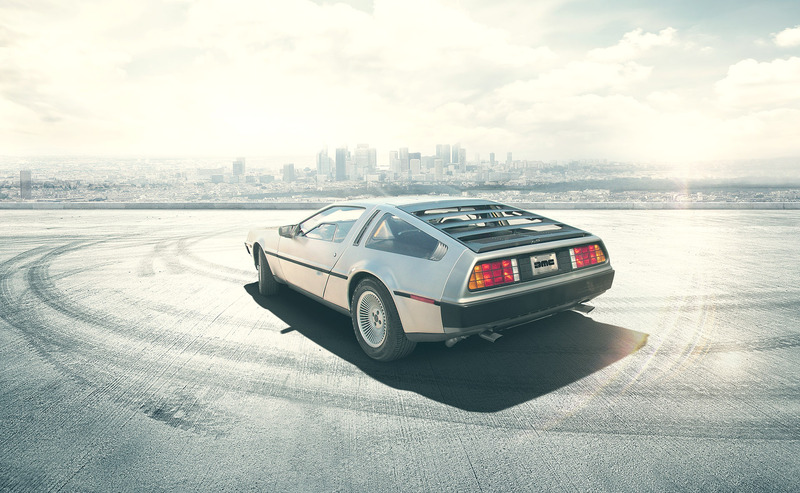 DeLorean Motor Company has identified an issue that affects some of the 107000 Fuel Pump/Sender Modules that could allow the fuel pump to continue running if the inertia switch is tripped. On July 17, 2017 we sent a letter to all purchasers of record of the 107000 Fuel Pump/Sender Module with instructions on how to quickly and easily test the unit and make a minor modification to correct this issue if required. Some of the cars that these were installed into have undoubtedly been sold or otherwise changed hands. If you believe that your car may have one of these 107000 Fuel Pump/Sender modules installed, click this link to download the contents of the letter mentioned above. Contact DMC (Texas) at 800/872-3621 or 1-281-441-2537 with any questions.